Roger Federer has confirmed he'll compete in the French Open for the first time since 2015. Federer has skipped the clay court season for the last two years in order to remain fresh for Wimbledon, having missed the 2016 French Open through a back injury. Tsitsipas came from behind to beat two-time defending champion Federer 6-7 (11), 7-6 (3), 7-5, 7-6 (5) in their fourth-round clash in Melbourne. 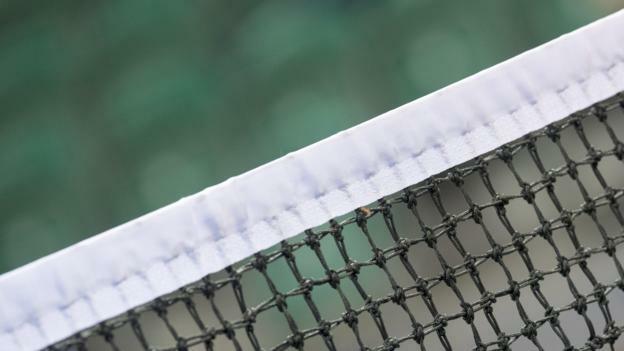 Despite making five finals at Roland Garros, the French Open has been Federer's least successful Grand Slam, as he has won just one of his 20 major titles there. As such, it was the obvious surface to skip as managing his body became more important to ensure he remained competitive throughout the season. It proved an effective tactic in 2017, when he won the most recent of his eight Wimbledon titles after sitting out the clay season. Post-defeat, Federer says he intends to play on clay again this season after a two-year break. Good news for fans at Roland Garros, who haven't seen him since 2015, but not sure that's good news for Federer's prospects on grass. 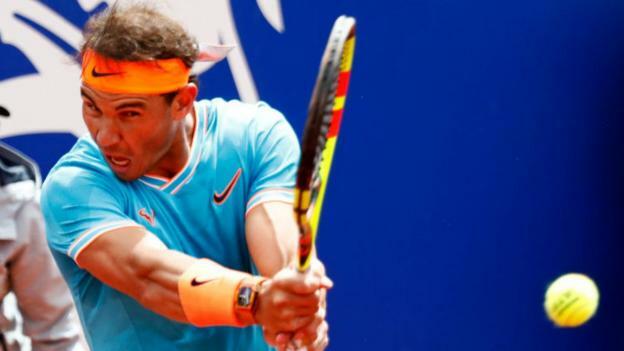 His decision to return there is perhaps an indication of an intent to retire this year, with the appearance in Paris potentially serving as one last chance to add to his single French Open title and bid farewell to Roland Garros. Whether it is or not, those in Paris will be delighted to have the chance to witness him live once again.